acasa is the hassle free way to run your home. 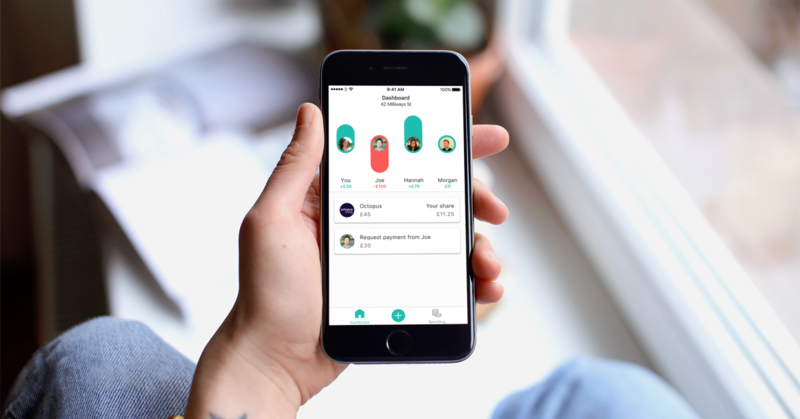 Set up and manage monthly payments for all your major household bills with the people you live with - directly from your smartphone. Each person can pay their split of the bill straight to the service provider inside the acasa app. acasa also allows you to track and split any shared household cost from rent to Netflix. With the app you can easily visualise who owes what. You are also able to send and receive money from the people you live with inside the app for free. Get started by getting a free quote here.